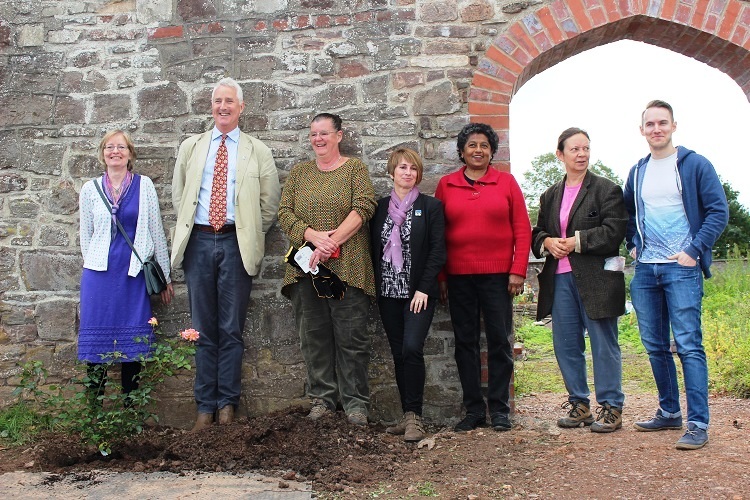 We are a group of volunteers which includes a number of staff and ex staff of Aneurin Bevan University Health Board, who are working with the Health Board on a project to restore and redesign the old Victorian walled garden at Llanfrechfa Grange. The aim of this website is to communicate and share information about the garden’s development and how you can get involved. The stated purpose of the charity is “to create and maintain an uplifting multi-purpose garden for the benefit of the public and healthcare staff through the redesign and restoration of the Walled Garden at Llanfrechfa Grange.” The current focus is on engaging with interested groups and individuals amongst the wider public in the design and development of the garden. Eventually we hope that the charity will be able to take over responsibility for running the garden itself through a formal arrangement with the Health Board. The Friends of Llanfrechfa Grange Walled Garden can be contacted via our email address: info.lgh.garden@gmail.com.